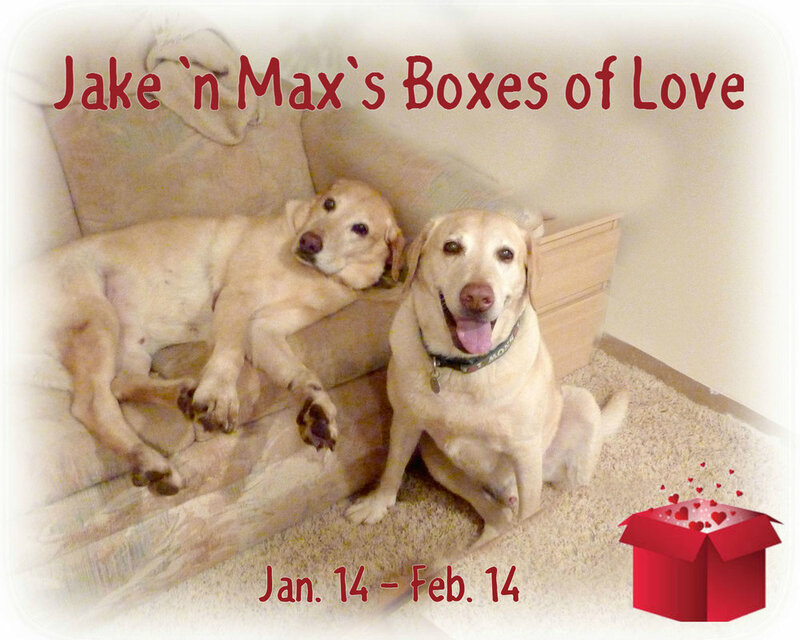 Jake n' Max's Boxes of Love began as a tribute to the unwavering love of two beloved senior dogs. Now in it's 6th year, the drive collects donations of cozy comforts, healthy supplements, fun toys, and other items to brighten the lives of sweet deserving dogs and cats at St. Martin's Animal Rescue who need a little extra help and love. The campaign runs Jan. 14 through Feb. 14 and partners with local businesses who serve as donation sites, with cheerily decorated boxes ready to be filled. Stay tuned to this post or visit Spot on Facebook for locations and updates as they are added! 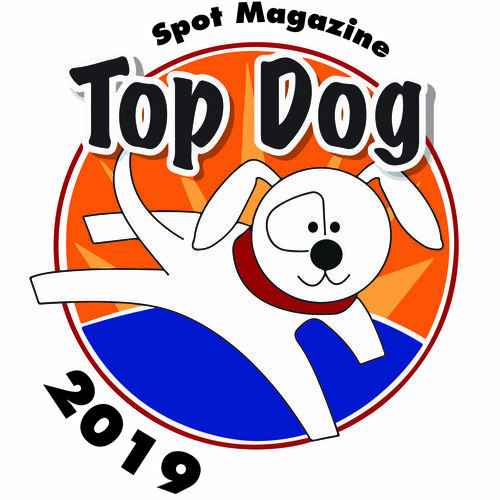 If your business would LOVE to participate, contact Vonnie@SpotMagazine.net. 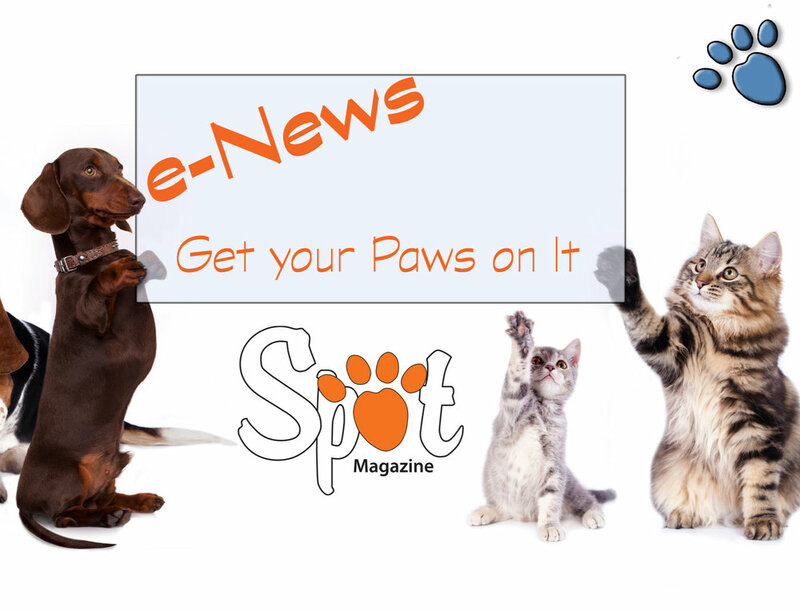 Posted in Animal Welfare, Events, Life with Pets, Pet Biz. January 10, 2018 by Spot Magazine.